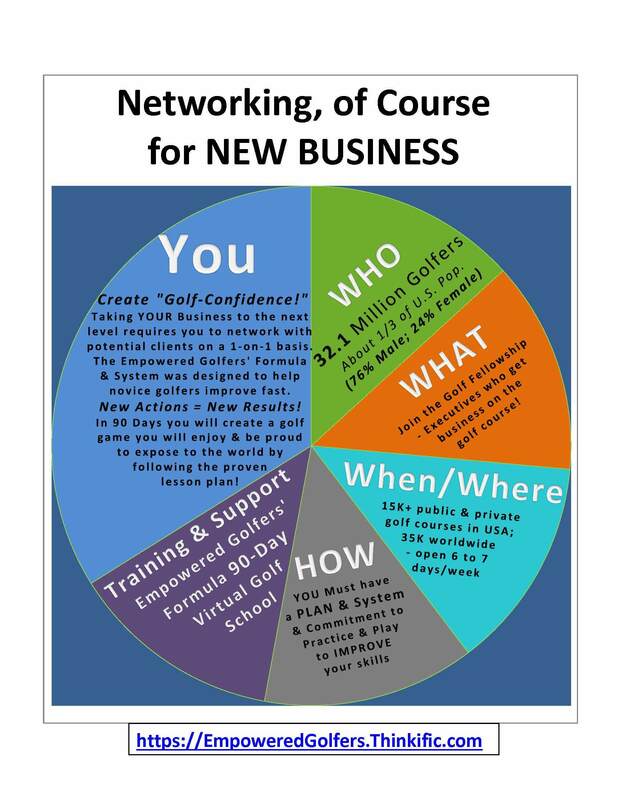 Providing a valuable forum to promote our business, product or service, share ideas, experiences and resources. We provide women with the connections, knowledge and services to thrive in an interconnected world. Members access online and in-person opportunities tailored to help them achieve their goals. 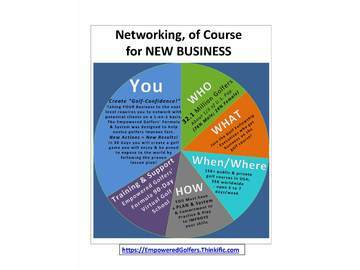 Locally, you can network with a diverse group of women, helping you to achieve great success in your endeavors. Promote your brand, identify new career opportunities and build lasting relationships at monthly meetings and events. This Chapter is actively seeking new leadership! If interested, please contact LocalChaptersOffice@iawomen.com using the subject line: "IAW TUCSON Chapter Leadership." Please include a short professional biography, resume, and any professional links supporting how you'd be a great fit in this role!